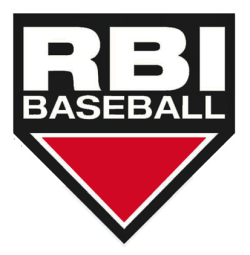 RBI is the premier indoor baseball & softball training facilities in Knoxville, TN. We offer Baseball and Softball specific skills training that include professional hitting, pitching, and fielding instruction. We provide team training and conduct specialized camps and clinics. We offer SAQ (Speed, Agility, and Quickness) and strength &amp; conditioning training. 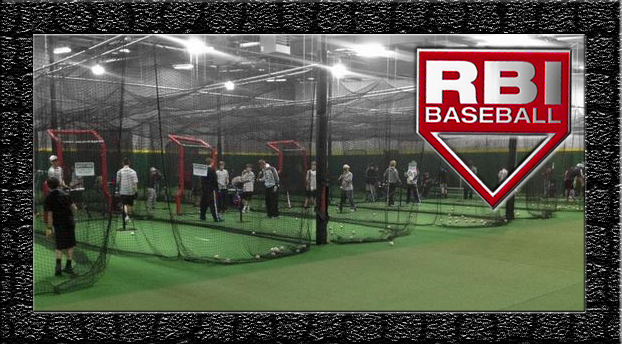 RBI has the best professional instruction available in a comfortable atmosphere. Athletes of all ages and ability can work hard at improving their skills, while having fun! We have the facilities, trainers, and equipment to help you train and give you the opportunity to develop a competitive edge.